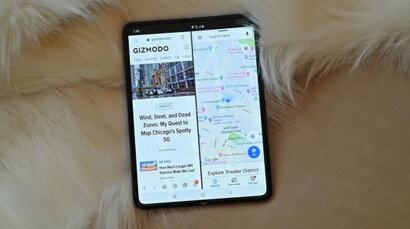 The Onion has some intel on Apple's solution to the Apple Maps debacle. 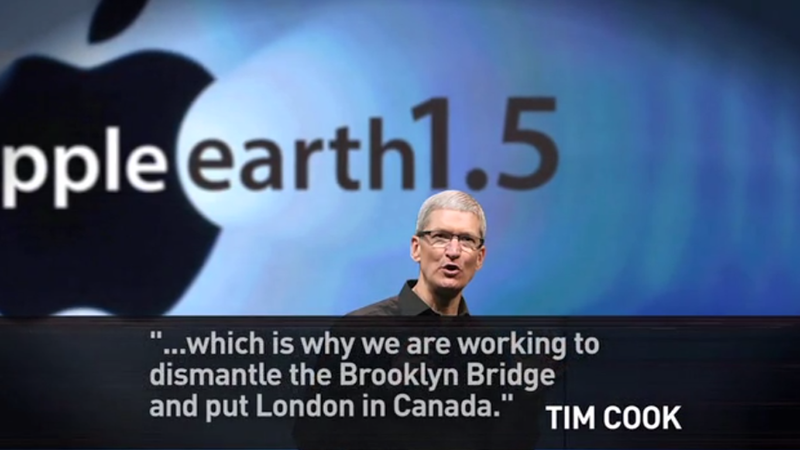 Instead of just fixing the app, Tim Cook & Co. are just going to alter the earth's geography. Move entire countries. Rename streets. Change everything. Why not? Morning commuters on the Brooklyn Bridge would much rather fall into the East River anyway. Swimming is good for you. And Apple is a very powerful company, so there's no reason that it's not feasible. The video is funny, but it's more like laughing through pain.